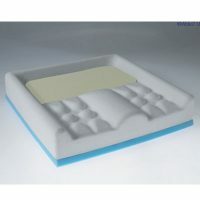 This memory foam cushion provides exceptional and unrivaled value for money. 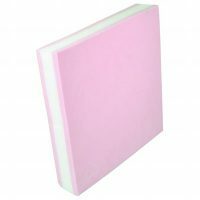 It has a base of high resilient polyurethane foam which provides stability and support, whilst a bonded upper layer of visco elastic memory foam provides exceptional comfort and pressure relief. 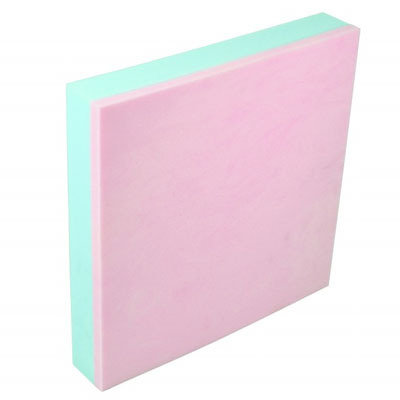 The memory foam conforms to the body, providing continuous and even pressure distribution. 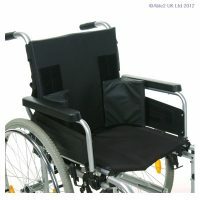 It is supplied with a Harley Dartex waterproof/VP cover – with other options available. 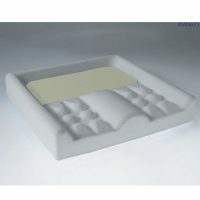 Suitable for patients up to medium risk (with appropriate nursing care).